Hi all. I am new here. Its great to be a part of this community. I know a little bit about palmistry. I want to ask about these lines in picture. What are they? 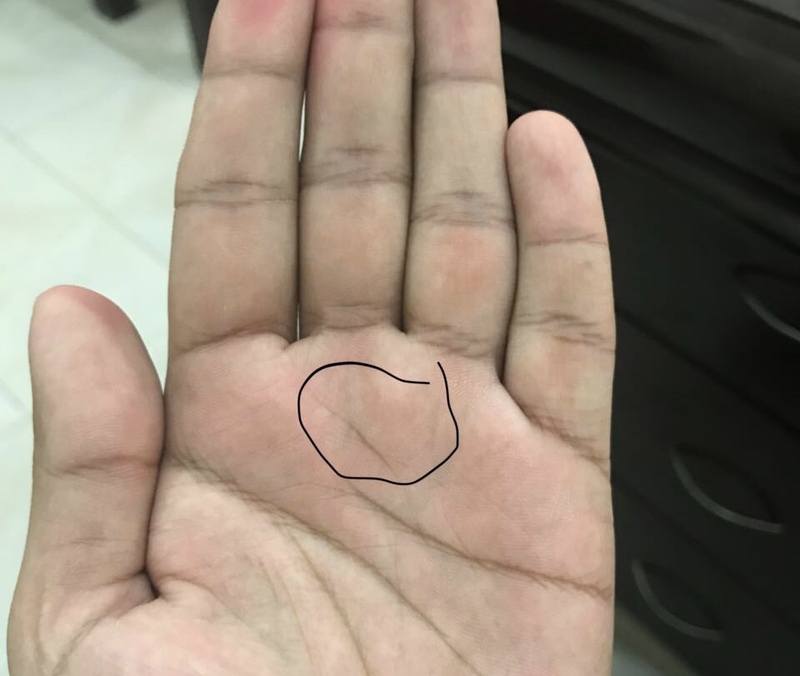 Re: What are these lines? 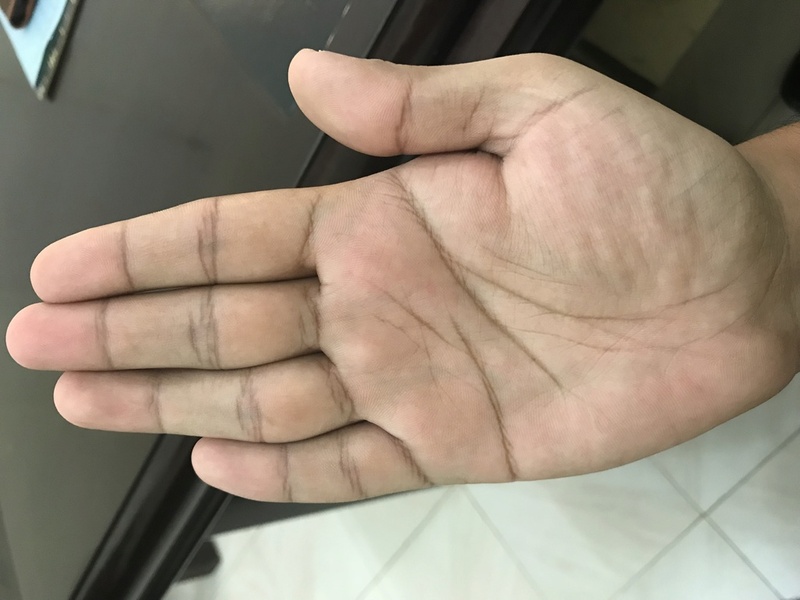 Post full palm image including fingers and lower part of the palm. Babar wrote: Hi all. I am new here. Its great to be a part of this community. I know a little bit about palmistry. I want to ask about these lines in picture. What are they? I am 27 years old. Right handed. They appear to be a part of the heart line. Babar wrote: I am 27 years old. Right handed. 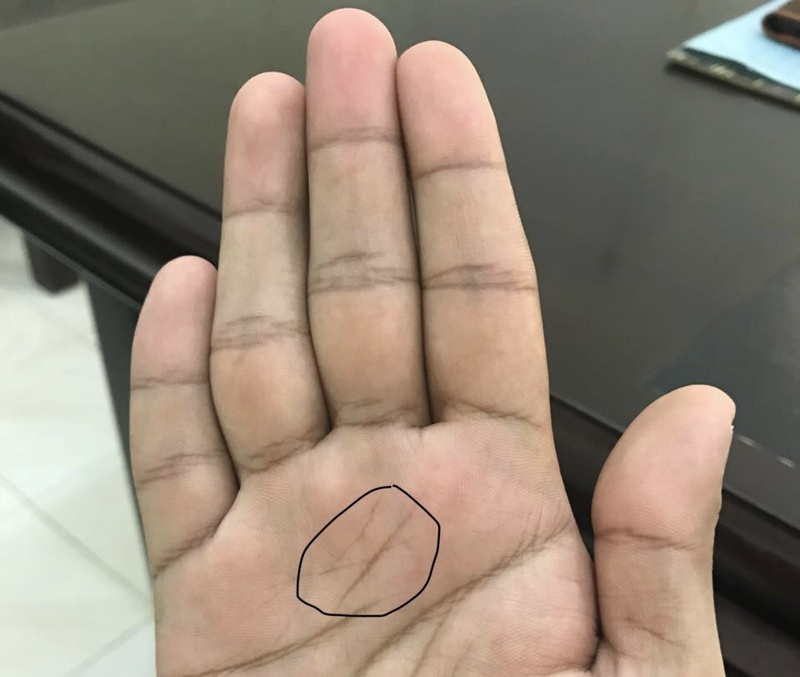 What is the meaning of those lines? Someone told me that the ones in the right hand is girdle of venus. It is extra heart line. Are you very moody and liable to change from one extreme to the other? Babar wrote: What is the meaning of those lines? Yes I am moody. So it’s not girdle of venus? 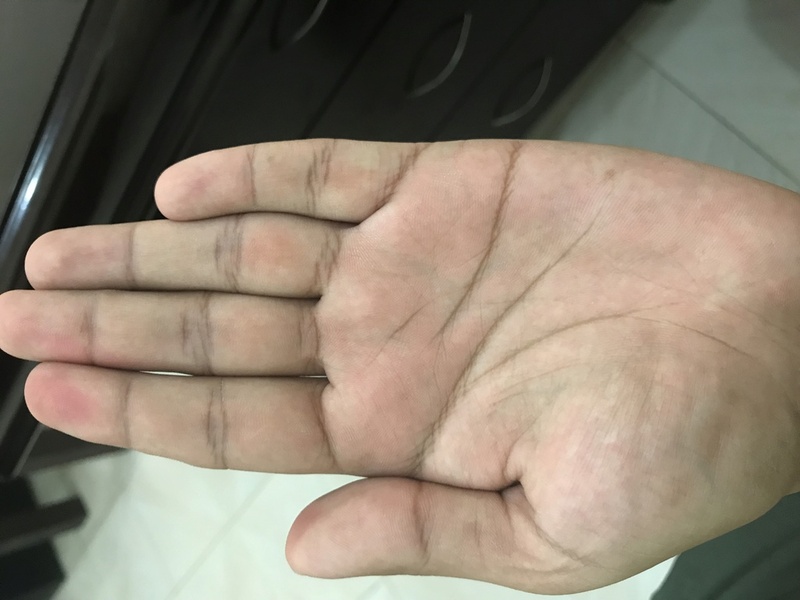 What else can you see in my hand? Career wise and financial status? For detailed reading contact personally or privately. Only short reading of one question I give online. Babar wrote: Yes I am moody. So it’s not girdle of venus? How to contact you? Any email?